Many runners know that running is a high intensity, high impact activity which puts a lot of wear and tear on joints and muscles, increasing the chance of injury. This makes cross training, especially focusing on low impact activity, very important. Your core is your powerhouse that helps move you through your long miles! This 5 week intensive was created as a way to to help runners cross train and prevent injury, while placing focus on the importance of a strong core. Our Runner’s Series combines our Pilates based Barre exercises with yoga stretching and rehab to actively improve core strength and focus on endurance and stability to help prevent injuries. -Returning Runners Receive $15 off! THE PERFECT COMPLIMENT FOR ANY NEW OR SEASONED RUNNER! 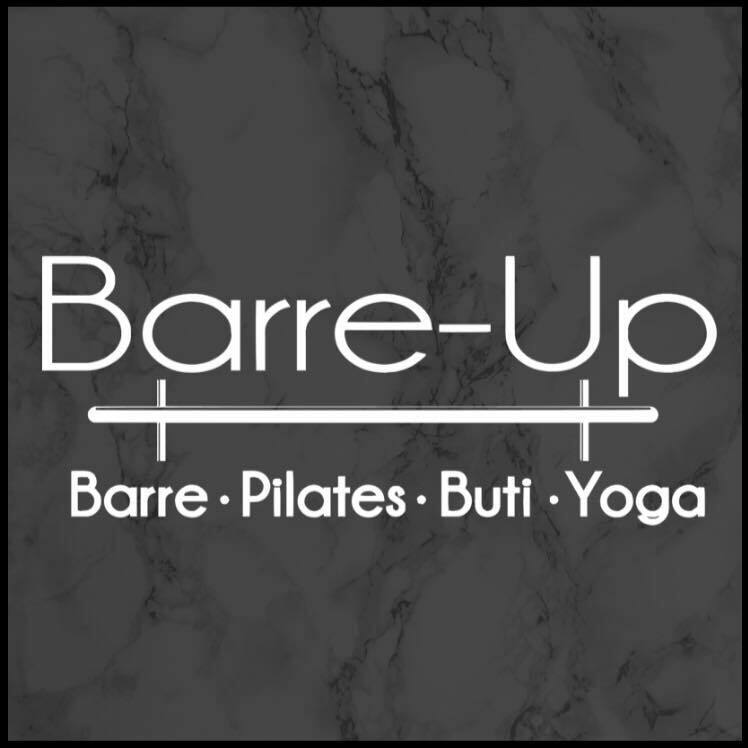 Please register at www.barreupraleigh.com or through the MINDBODY website/app. Time: Hours vary each day depending on class schedule, please check out our website.